Unbreakable shepherd with bread and eggs. 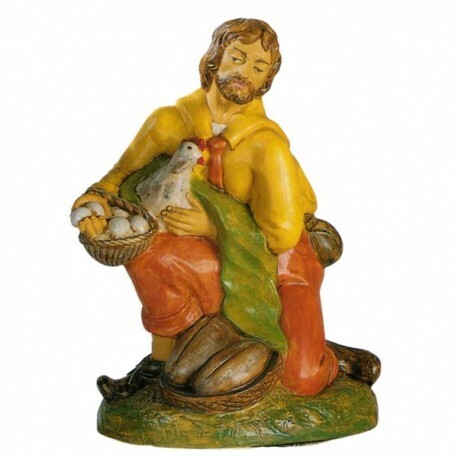 Unbreakable shepherd with bread and eggs, 53 cm, for nativity scene. WHILE STOCKS LAST! 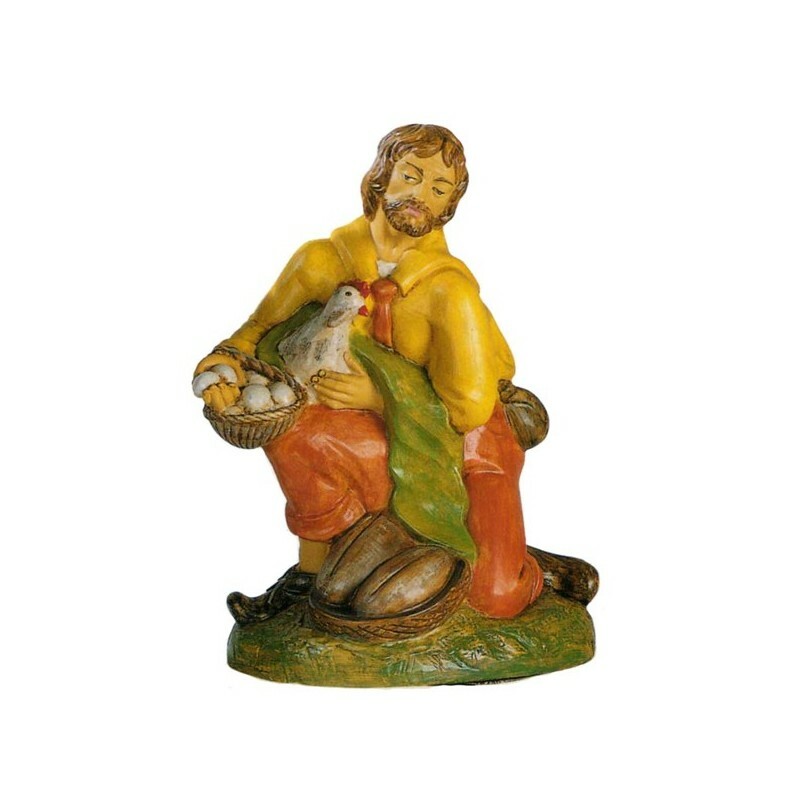 Unbreakable shepherd with bread and eggs, 53 cm, for nativity scene.